A 30-day devotional based on the Grammy-winning #1 song that inspired millions. 30 Daily Devotions that will guide the reader into a deeper understanding of God’s mysterious use of Blessings. 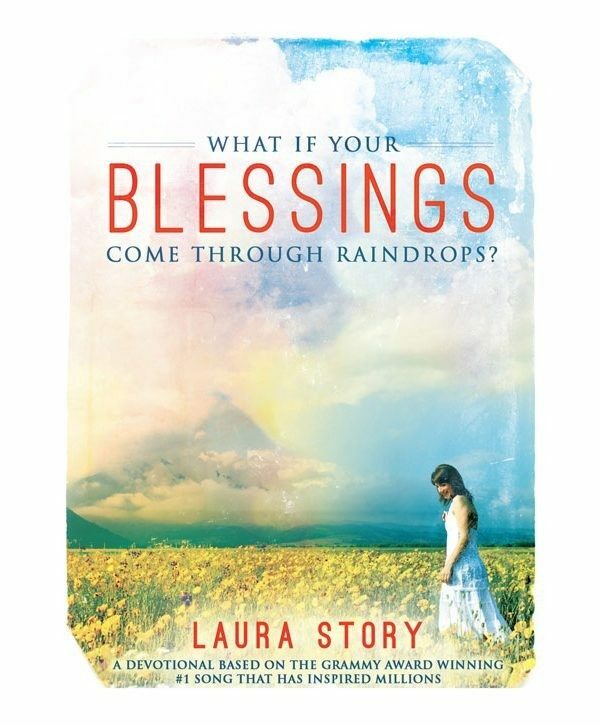 Chapter Titles include, What If Your Blessings Come Through Raindrops? (a signature line in the song), and He Loves Us Too Much To Give Us Lesser Things. Each chapter contains thoughts, prayers and quotes along with a journaling page for the reader to recall blessings they have seen in their own lives.